Manufacturer of a wide range of products which include digital printed fabric, digital animal printed fabric, cotton printed fabric, colorful digital printed fabric, handmade printed fabric and elegant digital printed fabric. 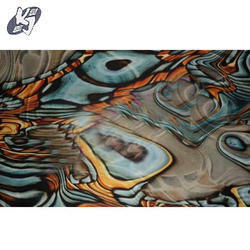 We are leading manufacturer, exporter and supplier of Digital Printed Fabric to our customers. We provide high-quality products to our customers. 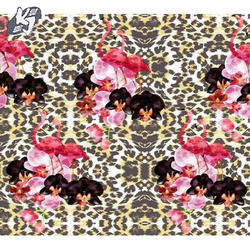 We are leading manufacturer, exporter and supplier of Digital Animal Printed Fabric to our customers. We provide high-quality products to our customers. 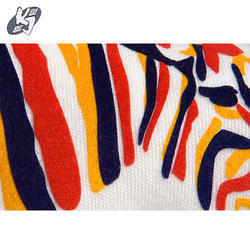 We are leading manufacturer, exporter and supplier of Cotton Printed Fabric to our customers. We provide high-quality products to our customers. 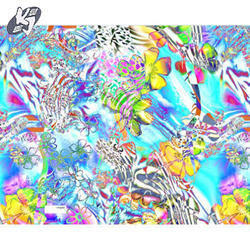 We are leading manufacturer, exporter and supplier of Colorful Digital Printed Fabric to our customers. We provide high-quality products to our customers. 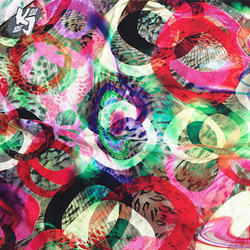 We are leading manufacturer, exporter and supplier of Handmade Printed Fabric to our customers. We provide high-quality products to our customers. 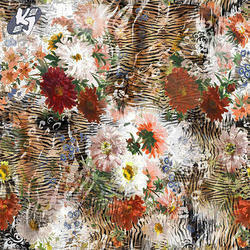 We are leading manufacturer, exporter and supplier of Elegant Digital Printed Fabric to our customers. We provide high-quality products to our customers. Looking for Printed Fabric ?